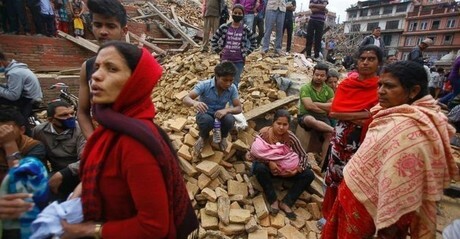 Disaster Planning: Put Yourself in the Shoes of the Victims' Families! "After a major accident or disaster, rescue operations have always focused on the nuts and bolts - saving the survivors, searching for those who didn't make it, securing the evidence. Now an added dimension - call it the consumer perspective - has expanded how disaster planners think. Philadelphia emergency management officials say it guided their response to the Amtrak derailment that killed eight and injured more than 200 a dozen days ago. That includes understanding what frantic families are going through. 'If you haven't heard from somebody, you kind of have to assume the worst,' he said." "The city accounted for every one of the 243 passengers and crew on Train 188 in 36 hours. On June 5, 2013, a building that was being demolished toppled onto a busy Salvation Army thrift shop in Center City, killing six people. 'Before the Market Street building collapse we didn't have a citywide mass fatality plan and we also didn't have a plan for how to support families,' Phillips said in an interview. She has spent much of the time since then developing response plans, testing them in simulated disasters, and using them in the Amtrak crash. 'Everything we do has to be for the families and designed around the families,' she said." One mistake she regrets making, the article reported, was not checking Amtrak's toll-free number soon enough. The recorded message included the usual recording about reservations and schedules, with no mention of the train crash and where friends and family members could call to request information about their loved ones. "Most Philadelphia-area residents had gotten off the northbound train just before it derailed; many remaining passengers live in Washington or New York. Cellphones were lost in the crash. Their families wouldn't know where to go to look for them, or whom to call. To track everyone down, Phillips said, about 40 to 50 people - hospital workers, medical examiner staff, first responders, police detectives - worked off a manifest that Amtrak supplied within hours. 'People who did not go to hospitals just walked off the scene,' Phillips said. So the city put out a broadcast on TV and radio asking any passengers to call a toll-free number and report in. Traveling Amtrak employees don't need tickets and were not on the manifest. One woman had lent her monthly pass to her niece; she was among the last to be accounted for. Detectives searched Facebook posts and Twitter messages. They asked police in other cities and towns to knock on doors to see if residents had gotten home." Have a dedicated (and sizable team of people on hand to track down the survivors who may have left the scene of an incident. Provide a number for friends and family members to call to get the latest info and to report in. Change the responses on your customer-facing sites and phone lines to provide up-to-date info about the disaster and the number to call if you are affected. Above all, put yourselves in the shoes of the friends and family members of the missing people! What about the survivors? How do they deal with their guilt? 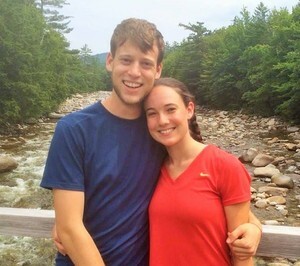 For a heartfelt, spiritual essay about survivors' guilt, fate and God's hand in disasters, read this article by Daniel Burke, CNN Religion Editor, Why Was I Spared from Amtrak 188's Crash? What Could Destroy Twitter’s Customer Ecosystem? For each of these, we’ve identified the likely showstoppers—what will stop a customer from continuing to use Twitter. We’ve also posited actions that Twitter and its ecosystem players can take that would support end-users in carrying out these activities as well as the things they shouldn’t do, because they will thwart or annoy Twitter end-users. Take a look at our suggestions and feel free to add your own thoughts. After all, a $2.4 trillion ecosystem depends on keeping tweeters tweeting! How Valuable and Sustainable Is Twitter’s Customer Ecosystem? 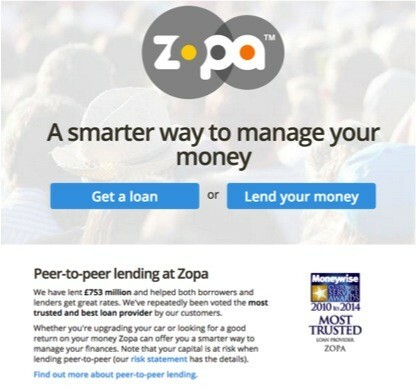 What Is a Twitter End-Customer Worth to Investors? What’s the Value of Twitter’s Ecosystem? But, there’s more. 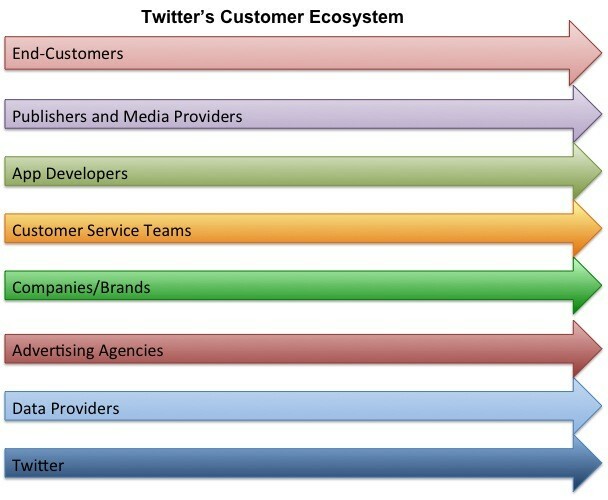 Twitter has a vibrant ecosystem consisting of 7 layers of players—end-customers, content providers, app developers, customer service teams, companies/brands, ad agencies, and data providers. How much in profits does this entire ecosystem generate? Our guess? $2.43 Trillion. 100x the value of Twitter alone. That means that each of us who Tweets (or who monitors others’ tweets) is actually worth $10,300. What value are we tweeters generating? Well, of course, advertisers pay Twitter for our attention. That’s largely factored into the profits that Twitter can make from each of us over the next five years—the $103 in profits that Twitter will receive from “selling” us to its advertisers. But what about the value of all those customer service software solutions that companies use to monitor and respond to customers’ tweets? 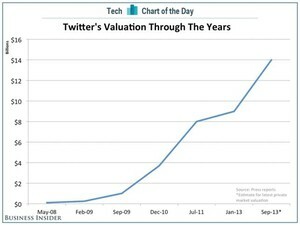 What about the value of the 3 million Twitter apps that customers download and pay for? What about the value of the millions of eyeballs that broadcasters and publishers get because we are tweeting links to their content? 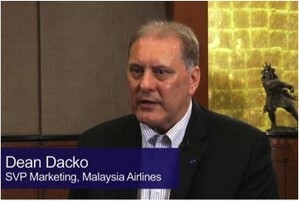 What about the value of the insights companies receive about hot new trends or consumer needs? What about the value to news organizations from citizen journalism at the scene of breaking news? But, the real value multiple comes from the exhaust. In other words, all of the tweets that all of us keep generating (500 million/day) provide a treasure trove of information that can be mined, analyzed, and used for much more than advertising purposes. In future articles, we’ll start exploring some of the interesting and surprising ways that Twitter ecosystem players are turning seeming Twitter trivia into valuable and actionable information and decision-making tools. Stay tuned! 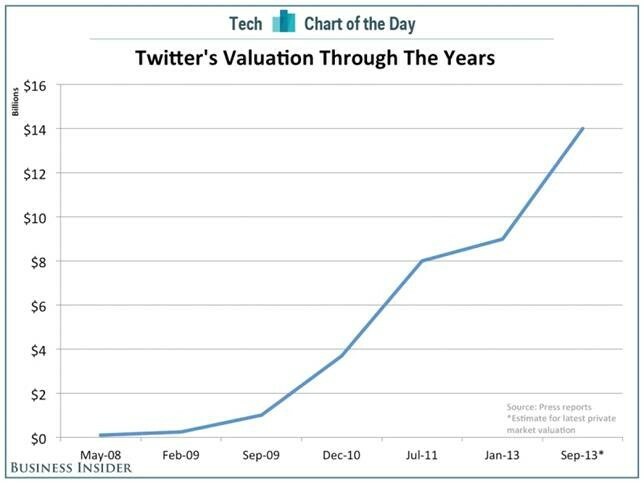 Is There Hidden Value in Twitter? Last week, Twitter announced it will go public soon, in the obvious way, with a tweet. This IPO pre-announcement set the pundits and analysts buzzing about the possible value of the company based on revenue and earnings multiples, monetization strategies, mobile marketshare, and the value of the customer profile information that Twitter could mine about the 500 million or so people who tweet. But there’s one ingredient that Twitter brings to the party that’s being under-hyped: customers’ rising use of Twitter for customer support. Unlike Facebook or LinkedIn or many other social media darlings, Twitter fills a real need that customers have: the need to get quick answers and problem resolution.